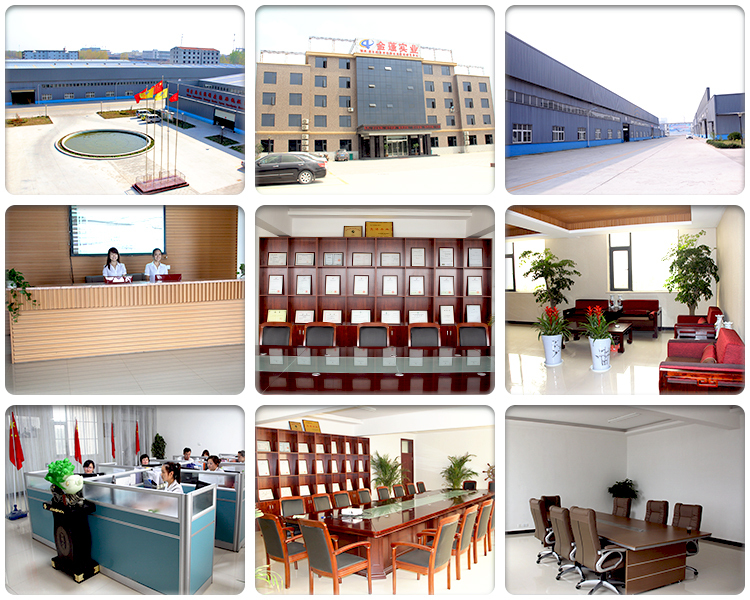 Now, our company holds several items which are China national patents (No. 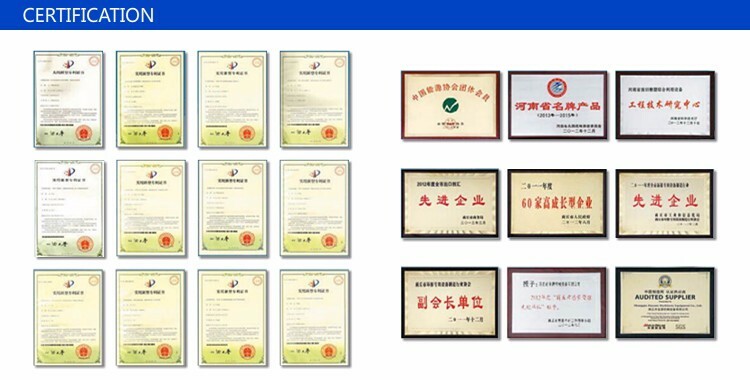 : 200720091524.1,etc. 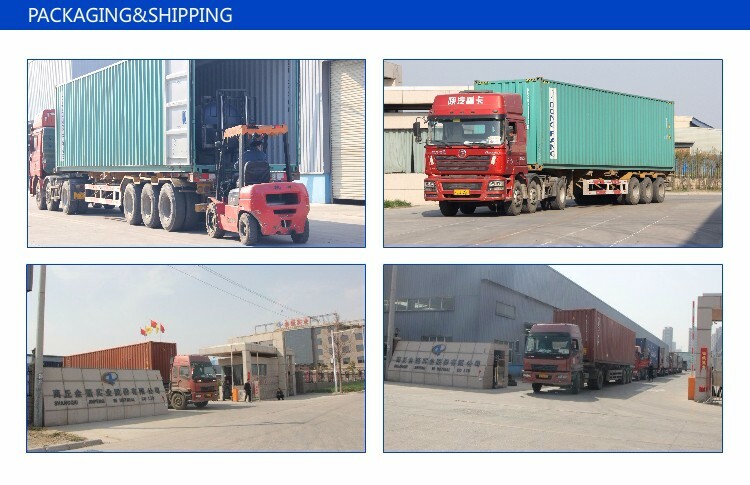 ), CE (No. 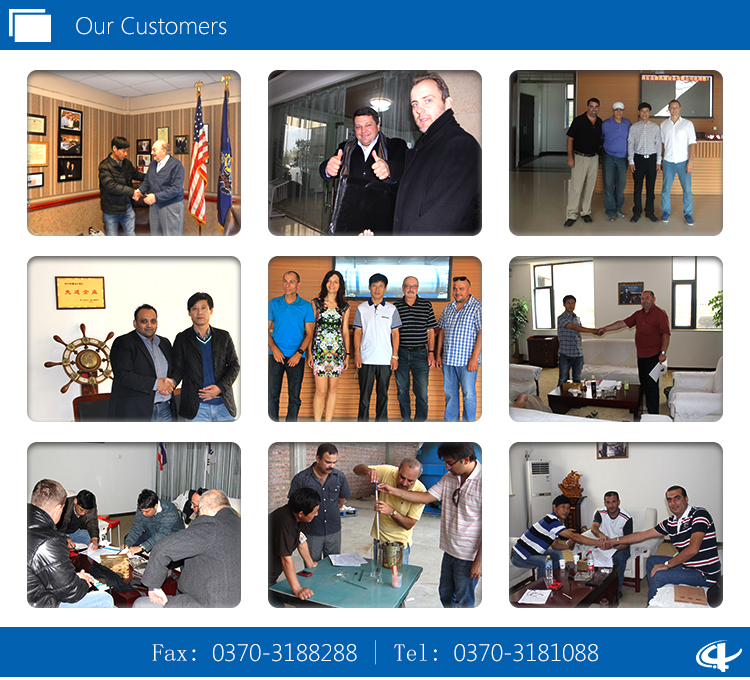 :001460.1C2), ISO 9001:2008 (NO. 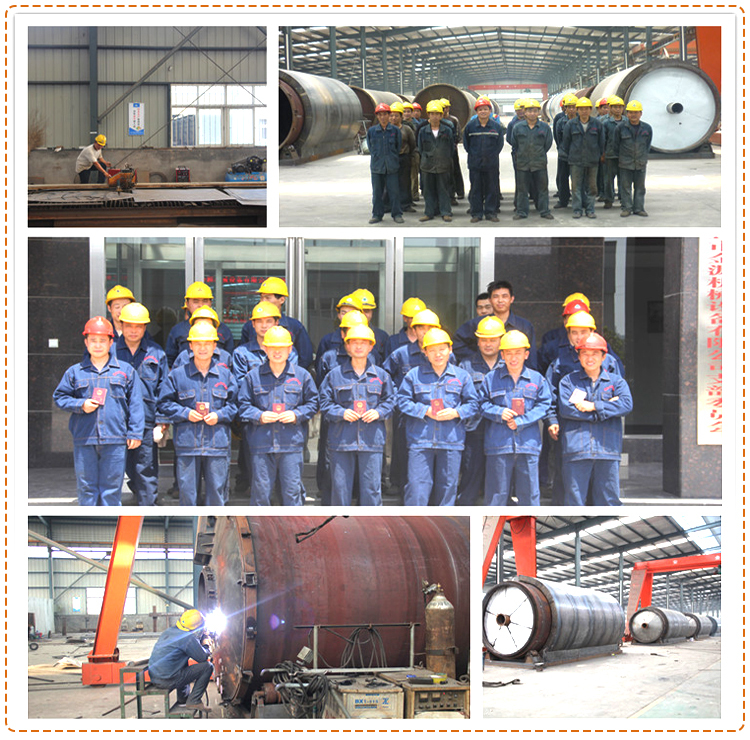 :08910Q21324R0M) and ISO 14001:2004 (NO.08910E2026R0M) related with the involved our technology and equipments. 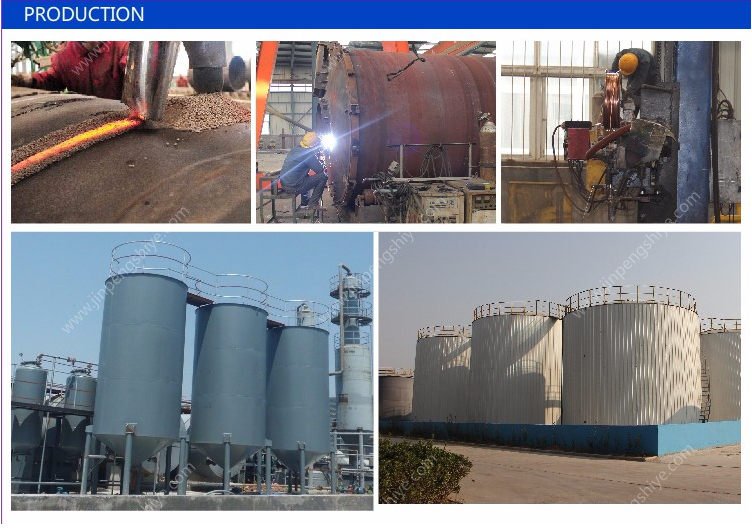 On Waste plastics, city garbage, scrap tires, we developed series of machine for disposing scrap tyre and plastic that includes 5~10MT daily capacity on batch systems, 10~15MT systems of semi-continuous systems, 10~30mT daily capacity fully continuous, automatic systems accordingly. 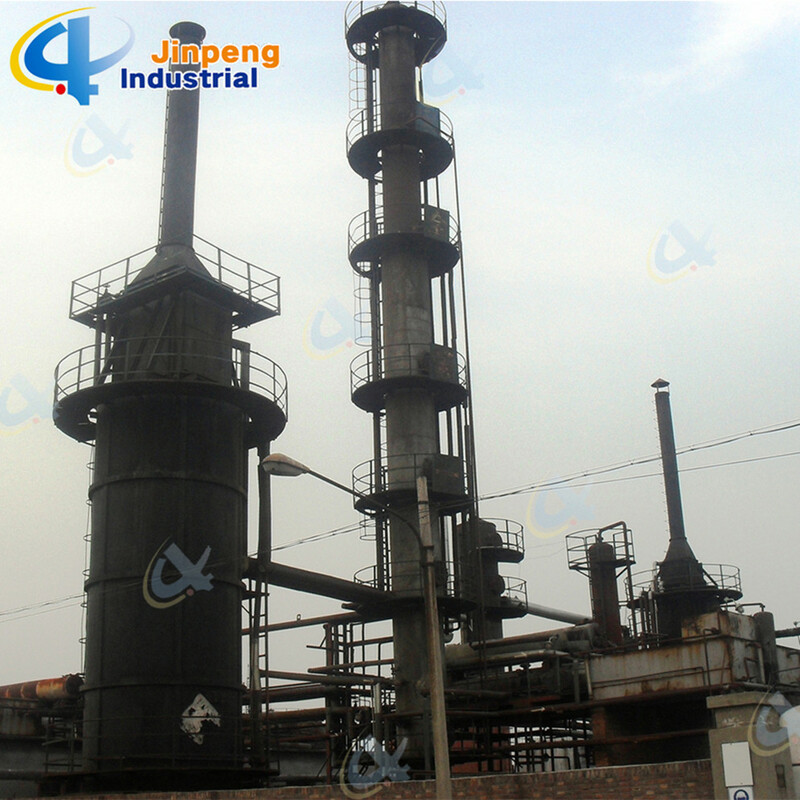 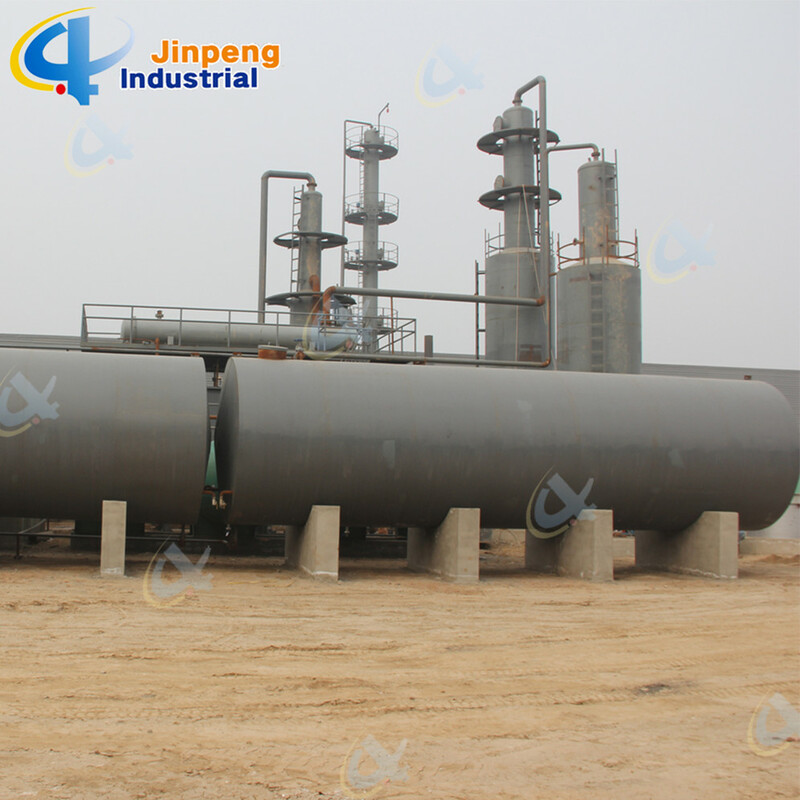 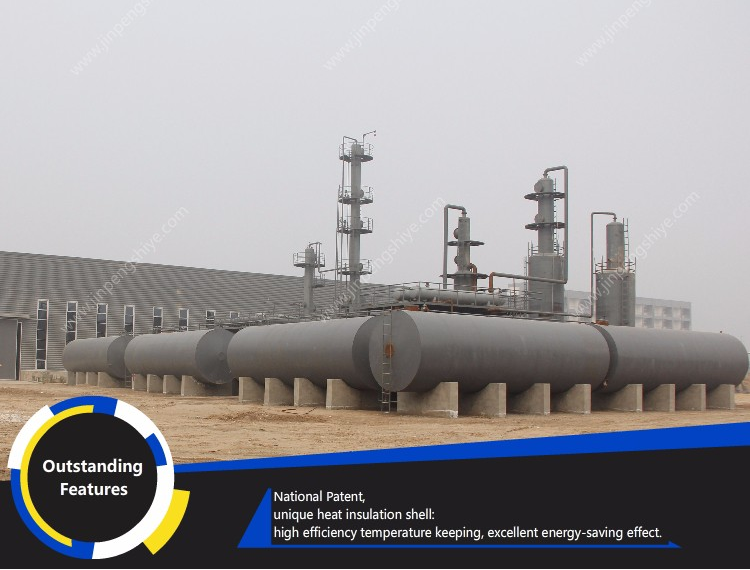 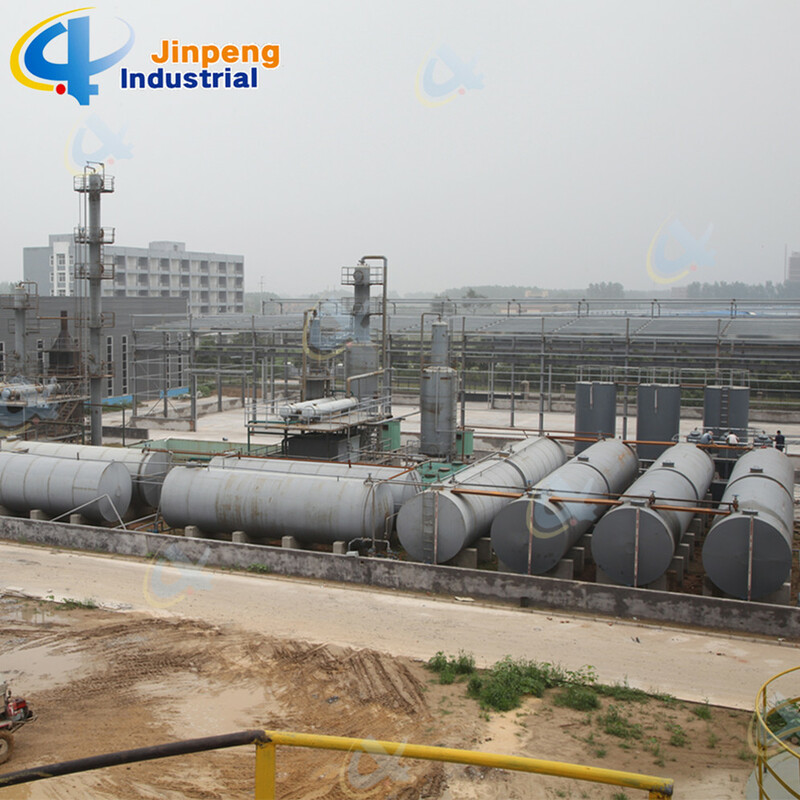 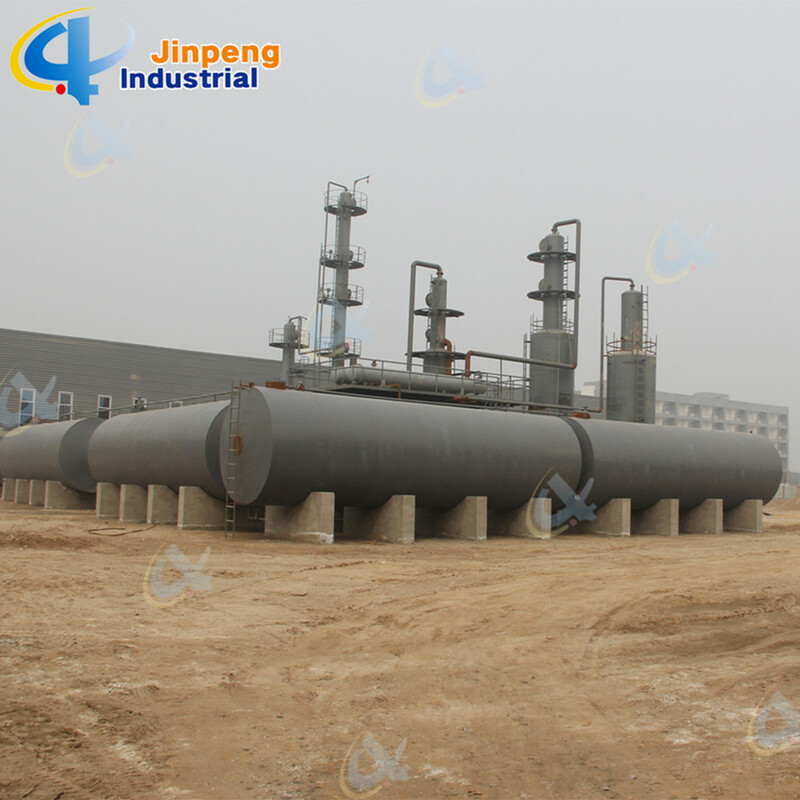 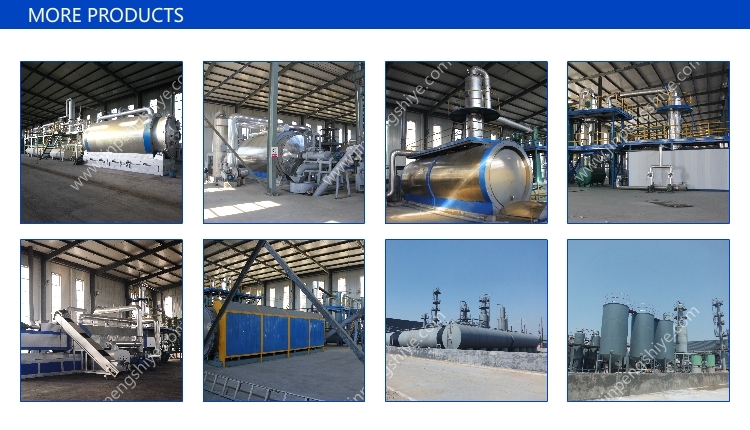 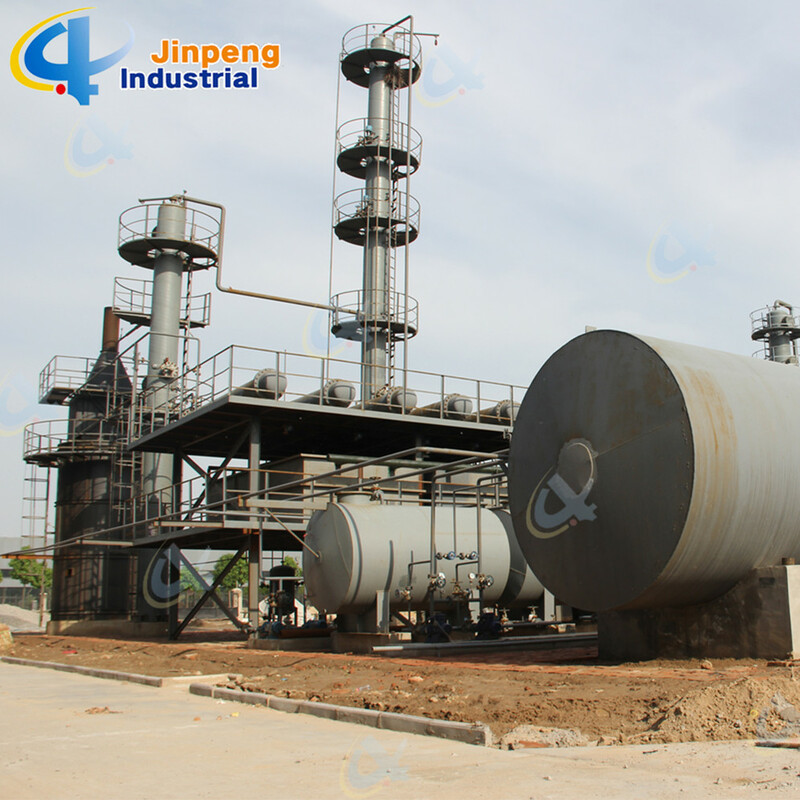 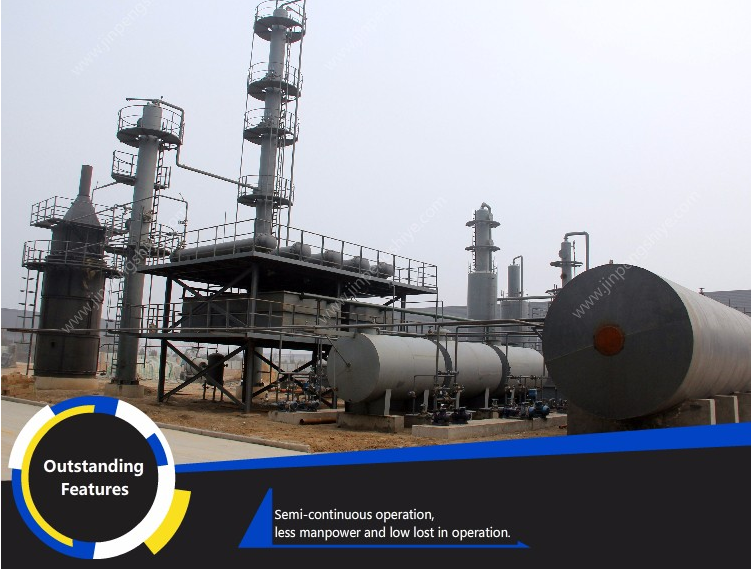 For the crude oil, used engine oil, pyrolysis fuel oil, we developed 3~6Mt batch systems and 20~300Mt continuous systems for the distillation and refining. 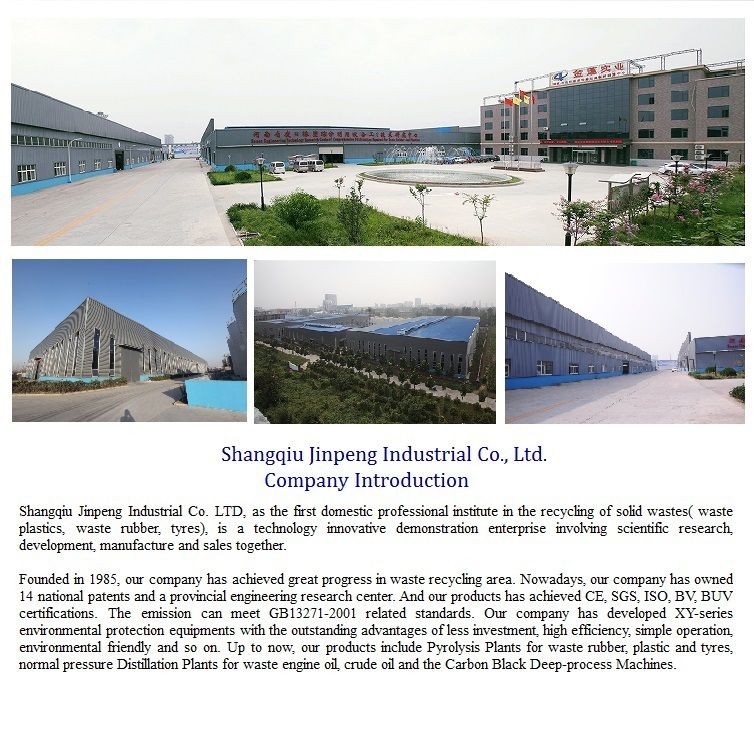 Besides, we developed related tires/plastics shredding machines, carbon black deep-process machines to help customers complete solution on the waste in a clean, dust/pollution free ways.